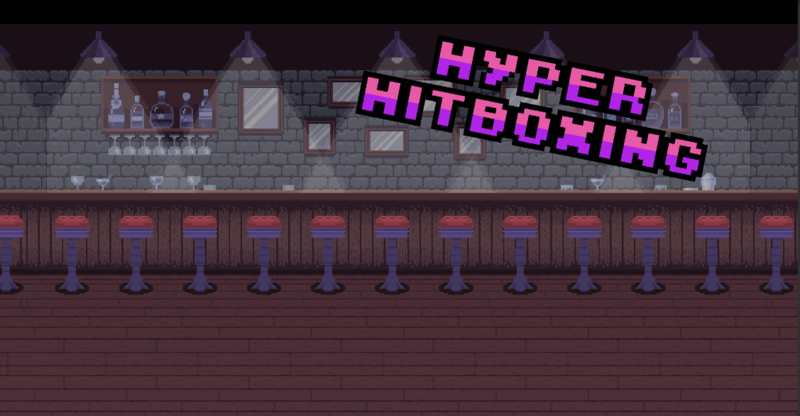 Hyper Hitboxing is a 2D fighting game focused on Boxing. Stamina management is key in this game as your moves rely on and are limited to how much stamina you have. This game is still early in development, not everything works properly yet. CPU difficulty mode: easy and hard. Amazing game! Keep up the good work! I hope it's on Steam eventually! just bought it. I've been waiting for any type of boxing game for a while now. thanks for scratching my itch. It's not, but the Windows build is not marked as "Windows". So, the Windows logo does not appear and you cannot install the game in the itch desktop app. most games propose something else (I think it's stripe? ); some propose a choice between paypal and Stripe. I have no idea what the logistics are and if it works for you, but maybe you want to look into it? I'd love to be able to buy this here, not on Steam, if possible (I generally avoid Steam).